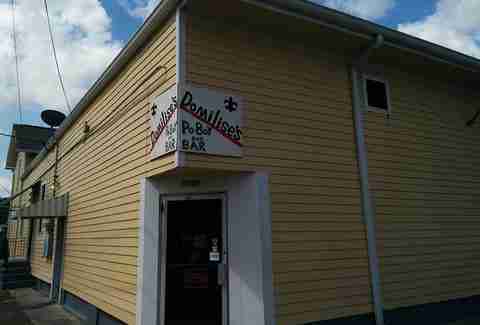 Of all the po' boy shops that get slapped with the badge of “longtime local institution”, Domilise’s makes the top of the list. The family that runs the place batters each batch of shrimp, oysters, or catfish TO ORDER, so it’s always hot and fresh. 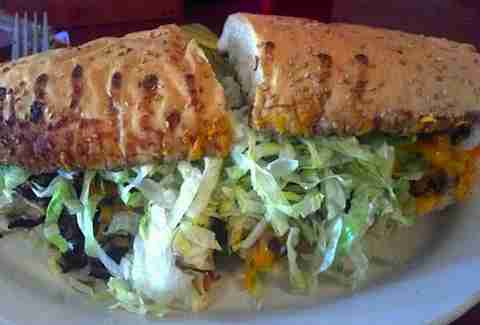 Of all the places to satisfy your po' boy jones in the Quarters, Killer Poboys is the one to beat. Head to the back of the Erin Rose bar to sample its elegant riffs on the classic NOLA sandwich, which take Killer’s offerings to the next level. 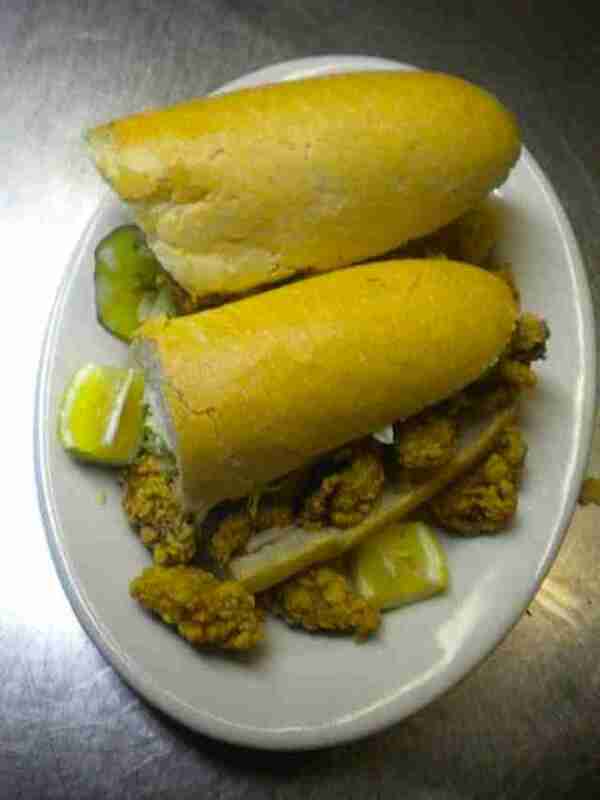 While, technically speaking, Parran’s seafood muff isn’t a po' boy exactly, it is several pounds of fried shrimp, catfish, oysters, and crawfish dressed in po' boy fashion (lettuce, tomatoes, pickles and “my-nez”) and piled into a muffuletta loaf instead of French bread. If there is a platonic ideal of what the roast beef po' boy should be, you’ll find it at R & O’s out in Bucktown, right by the lake. The gravy is exceptionally dark and rich (you will need many napkins), the beef is chopped short (not sliced) and slowly simmered to tender perfection, and it’s served on seeded Leidenheimer French bread. Is there anything manlier than eating an entire animal, battered and deep fried, on a sandwich? Answer: no. There isn’t. 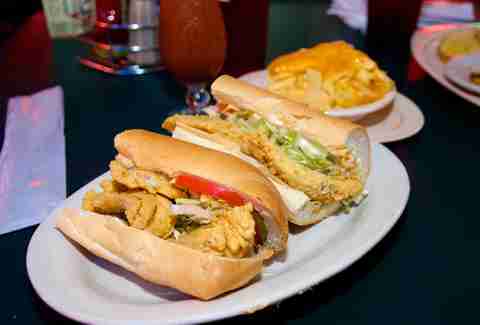 The Galley is the go-to stall for soft-shell po' boys at Jazz Fest, but you don’t have to wait for the “fess” to try it. 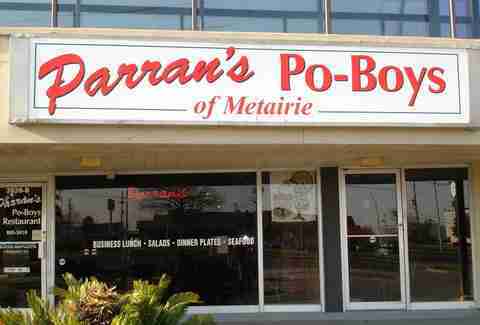 Head to Old Metairie, and you will not be disappointed. 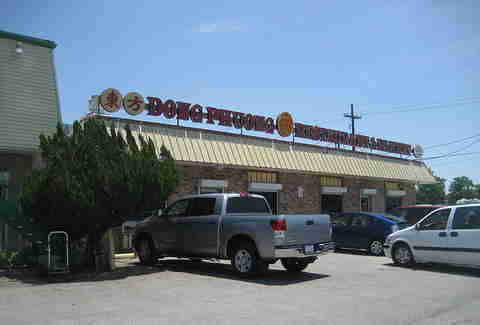 When longtime bakery Dong Phuong made the excellent decision to market its banh mi as a “Vietnamese Po-boy”, it wasn’t long before locals started flocking to Eastern NOLA, and for good reason. The combination of German and Acadian traditions in South Louisiana means that we love our sausage, and we know a thing or two about it (hot boudin, anyone?). 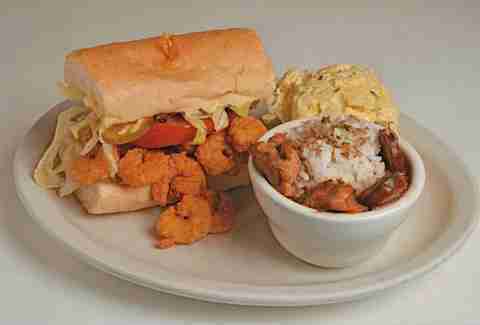 If you’re hungry, a hot -- read “spicy” -- sausage po' boy is a sure bet for sandwich satisfaction, and Melba’s does it just right. 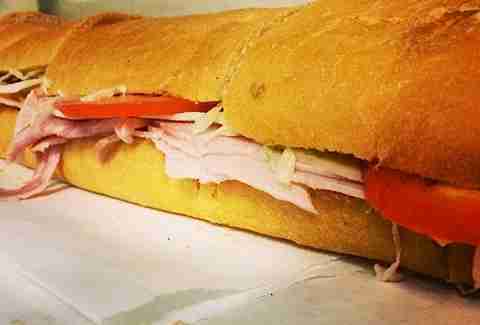 What’s better than a ham po' boy? 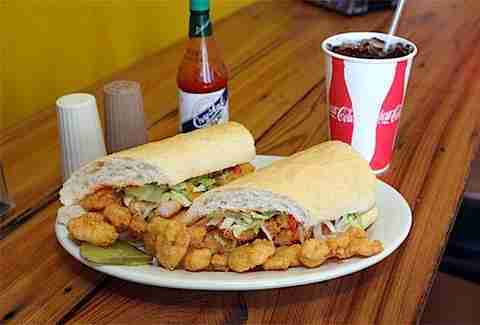 A FRIED ham po' boy, of course! 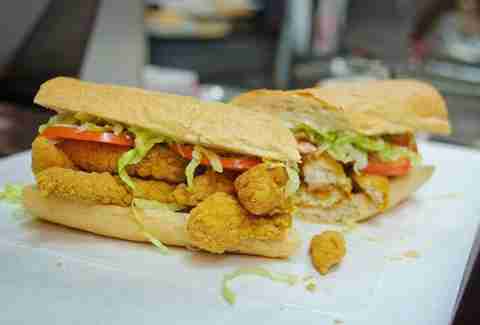 And you’ll find it at Koz’s over in Lakeview (they also have a location in Harahan, if you’re out that way). There is a wonderful substance that is created when mayonnaise, tomatoes, hot sauce, and roast beef gravy combine, and it can usually be found at first on a po' boy, and then dripping down your arm toward your elbows. 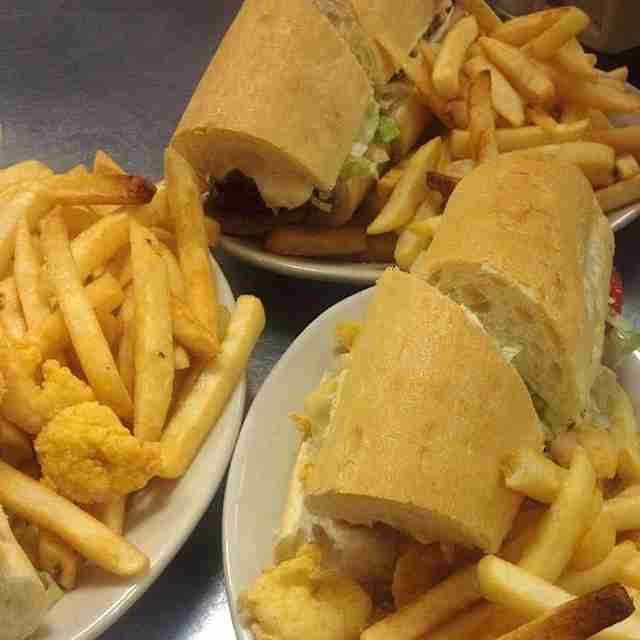 This is how you know you’ve found po' boy perfection, as can be experienced at “Da Wabbit". 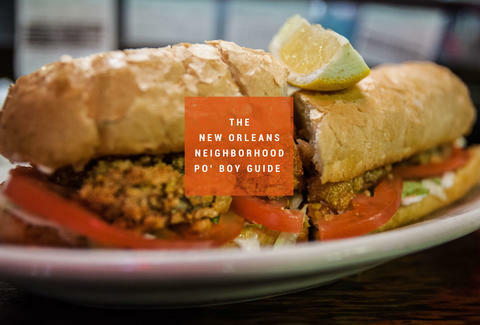 There are surprisingly few po' boy options in the hipster-filled Bywater, so thank goodness for Jack Dempsey’s. It'll do you right with a baller mac and cheese, and also solid po' boys, including fried redfish, an option you won’t easily find at other sandwich shops around town. 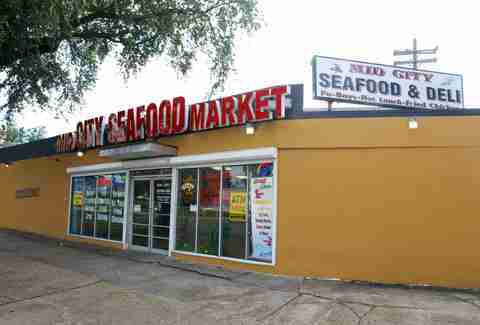 While its name implies it to be in Mid-City, this neighborhood spot is more accurately placed in the 7th Ward, and locals love it for its fresh, seasonal seafood, which they are happy to fry until gloriously golden and load up on some French bread. If you find yourself North of the lake, having traversed the Causeway (once known as the “longest bridge in the world), make your way over to Pontchartrain Po-Boys, where you’ll find a po' boy version of poutine: French fries drenched in gravy and topped with cheese.